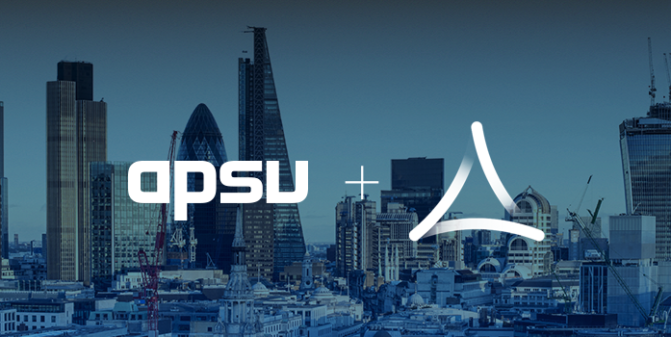 APSU’s Technology Showcase, held on 19 October 2016, covered emerging and consolidated technology solutions that improve storage performance, lower response times, ensure maintenance compliance and protect data on any platform. 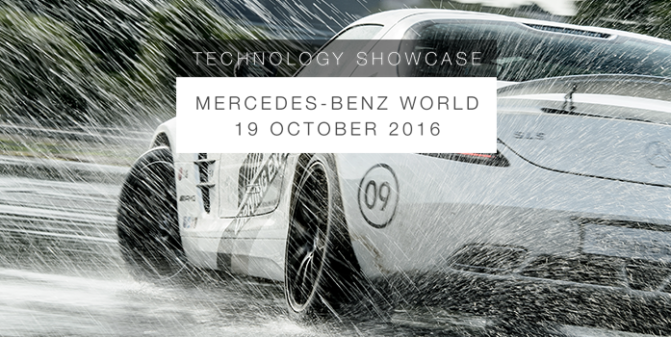 APSU is pleased to unveil the location for its annual Technology Showcase as the prestigious Mercedes-Benz world, home to a spectacular collection of awe-inspiring exhibitions and displays of advanced automotive engineering. 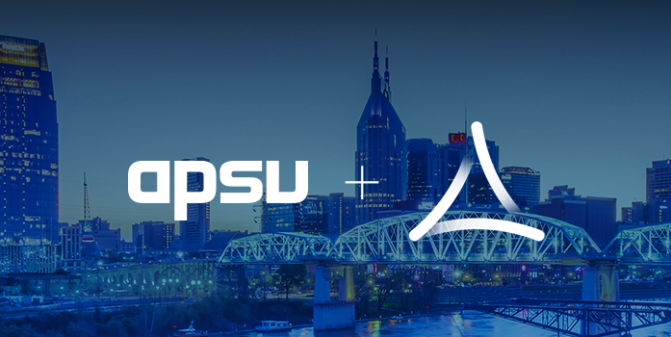 The Technology Showcase is an excellent use of the day, providing attendees with a glimpse of emerging and consolidated technology solutions that drive infrastructure performance, strengthen organization resiliency, lower application response times, and showcase what’s new in the Cloud. Each attendee will be given an iPad with preset and free flow text input so they can contribute in real time to the presentation sessions. It promises to be an unforgettable day with access to the venues fascinating exhibitions, together with a complimentary 1-hour driving experience in a high-powered Mercedes-AMG car around the famous Brooklands handling circuits. Spaces are very limited, so please register as soon as possible to reserve your seat. Mercedes-Benz World is easy accessible through Junction 10 of the M25. Follow the A3 towards London, taking the first exit, and turn left at the roundabout onto the a245 (signposted to Weybridge). Continue along the A425 for approximately 1.5 miles. At the second roundabout turn right onto Sopwith Drive. Continue straight over two roundabouts, you have arrived at Mercedes-Benz World. Mercedes-Benz World is located less than 1 mile from Weybridge station. Weybridge station is easily accessible on the London Waterloo to Portsmouth and Staines to Weybridge train lines.